Wheatley, Thomas. “Vandals and Taggers, Beware.” Creative Loafing. 5 May 2011. Web. 25 Apr. 2016. 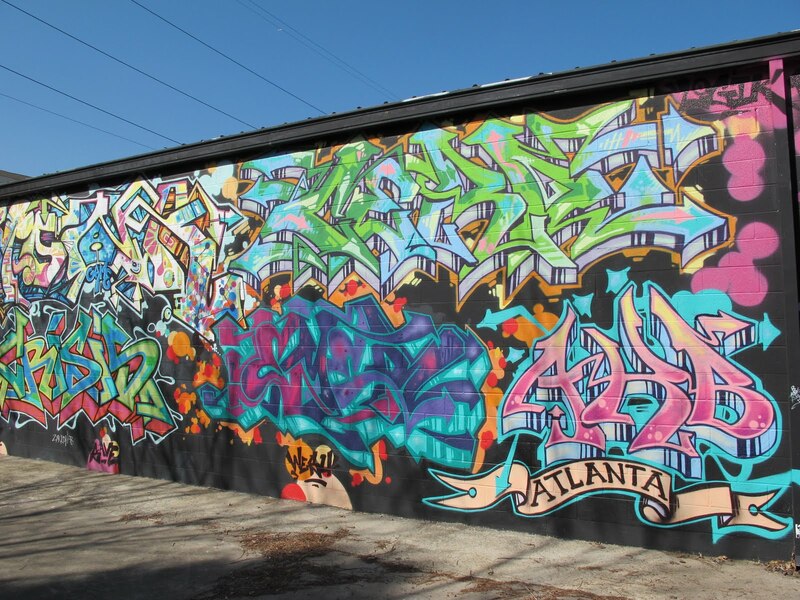 <http://clatl.com/atlanta/atlantas-graffiti-task-force-begins-investigating-removing-vandalism/Content?oid=3161169>. 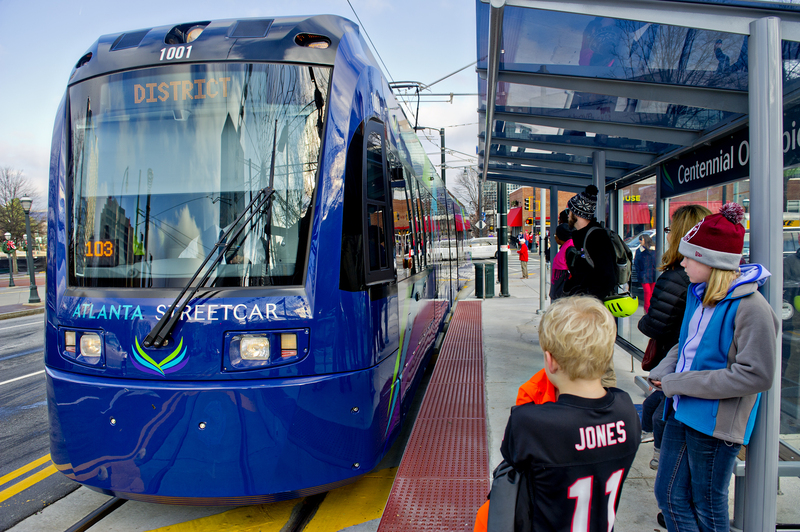 “Feds Outline Concerns over Atlanta Streetcar in Stern Letter.” AJC.com: Atlanta News, Sports, Atlanta Weather, Business News. 29 Sept. 2015. Web. 25 Apr. 2016. <http://www.ajc.com/news/news/local-govt-politics/feds-outline-concerns-over-atlanta-streetcar-in-st/nnq4g/>. In the article, the Feds have expressed a warning to both the mayor and MARTA chief over the safety and management concerns over the function of the Atlanta Streetcar. In the letter, the Feds worry over the lack of preparation, lack of proper maintenance, underdeveloped operating systems, and safety report issues. All these issues seem to be met with passivity from Atlanta and Marta by saying that they are looking into the issue at hand and are doing their best to proceed with safety in mind. And while the Atlanta Streetcar is a great innovation amidst the growing issues with bus systems in downtown, it seems that the issues that are hidden to the general public are things that should be met with more seriousness and proactivity. With the great potential of having an effective mode of transportation in the metropolitan area of Atlanta, Atlanta and MARTA should do their best to help reach that full potential by working in tandem with the Feds and the general public. Hower, Mike. “Dissecting Atlanta’s Southern Sustainability Stand.” GreenBiz. 7 Apr. 2015. Web. 25 Apr. 2016. <https://www.greenbiz.com/article/atlantas-southern-sustainability-charge>. 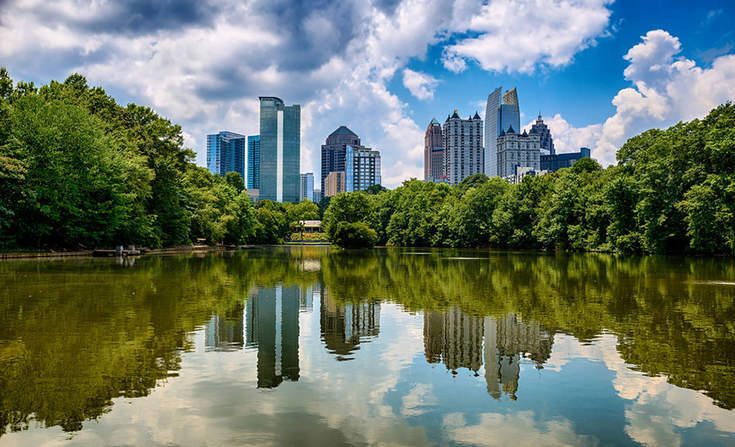 This article a focuses on Atlanta’s sustainability change and how the city prepares to make pragmatic steps in being a cleaner city for the community. The article also goes in depth into all the programs that Atlanta has implemented in order to make sustainability an attainable goal. With a more specific view on the P2C initiative in Atlanta, the article also highlights all the things that the city has helped innovate in the city with its increase in city wide recycling as well as implementing buildings to lessen their energy usage. But while highlighting the great strides that the city has already made with creating opportunities for cleaner living, the article also shows how a majority of the work is on the general public and how they might react to the new rules and opportunities. The article also doesn’t shy away from the progress already made however, the article mentions how the city of Atlanta is still behind in its strive for sustainability. Ceplenski, Chris. “Reasonable Accommodations for Obesity as a Disability – HR Daily Advisor.” HR Daily Advisor. 03 Mar. 2014. Web. 25 Apr. 2016. 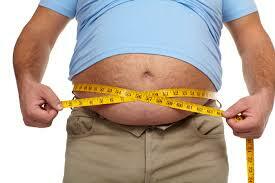 <http://hrdailyadvisor.blr.com/2014/03/03/reasonable-accommodations-for-obesity-as-a-disability/>. The article is an educated and analytical view on how employers should accommodate their more obese workers. The article brings up the premise that obesity is a medical hinderance that can cause limitations in a person’s life. And with the passage of the ADA (American Disabilities Act) employers are required to make interactive accommodations to those who fall under this category. A question brought up while reading this article is how to differentiate those who do fall under this category of obese and needing accommodation and those who are able to function in society without accommodations. The article also highlights the ways accommodation can bleed into other realms than just working with more options in hours but in the way the office or workspace is designed to make sure those who are obese can still function, rest, and work efficiently in the space. This accommodation of the workspace is as vital as my previous post on accommodation for transgender people since both people are being denied the same access and opportunities they would have if they were not transgender or obese.